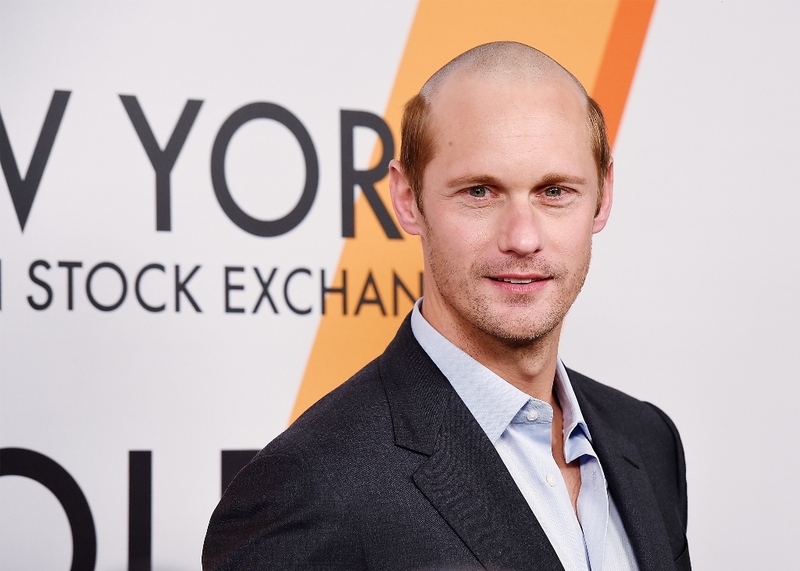 Alexander Skarsgard has had a pretty good year. He played Perry in Big Little Lies. Like Nicole Kidman, he swept the Emmys, Golden Globes, Critics’ Choice, and the SAGS, winning Best Supporting Actor, the greatest acclaim he’s ever had in his career. It should be noted that he did this on a female-led series. So, for those white men who are angsting about whether or not their opportunities will be taken away from them as women in Hollywood continue to push for representation, it’s not like Alex is complaining. Distance was cited as the reason Alex and Alexa broke up. 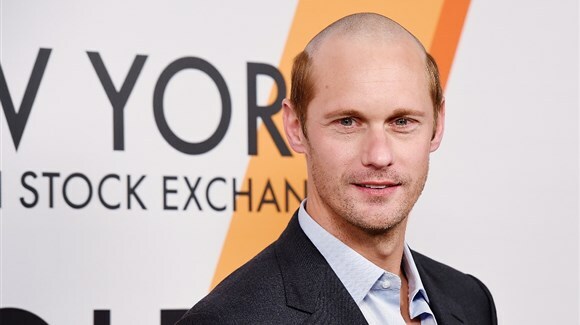 But the hair escape was also a bonus too, right? While they were apart, she didn’t have to look at that hairstyle. That’s a shallow and superficial reason not to want to be with someone, I know. I get it. But it helps when you’re getting back together with someone to have the attraction back, non? So. Alex and Alexa reunited. You into it?